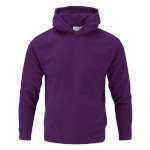 This super soft and lightweight Manbi Adult Microfleece Hoodie is insulating and fast wicking making this a fantastic choice of mid layer whether you are off for a break away on the slopes or just need an easy to wear top for wrapping up warm. 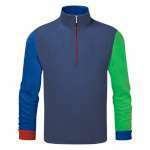 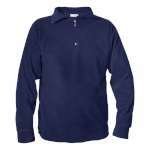 Made from supa-soft microfleece material, with an anti-pill finish and a brushed inner, this top is lightweight and easy to care for and packs away nice and small, yet it will retain body heat to keep you warm while wicking away moisture to keep you comfortable making it ideal for layering up this winter. 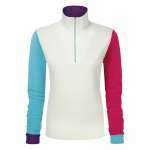 The relaxed styling of this fleece top, with its grown on hood for extra warmth and large kangaroo pocket, will look right at home whether you are on the piste, spending time at a campsite or just relaxing at home! Here at OutdoorGear, we love Manbi's range! 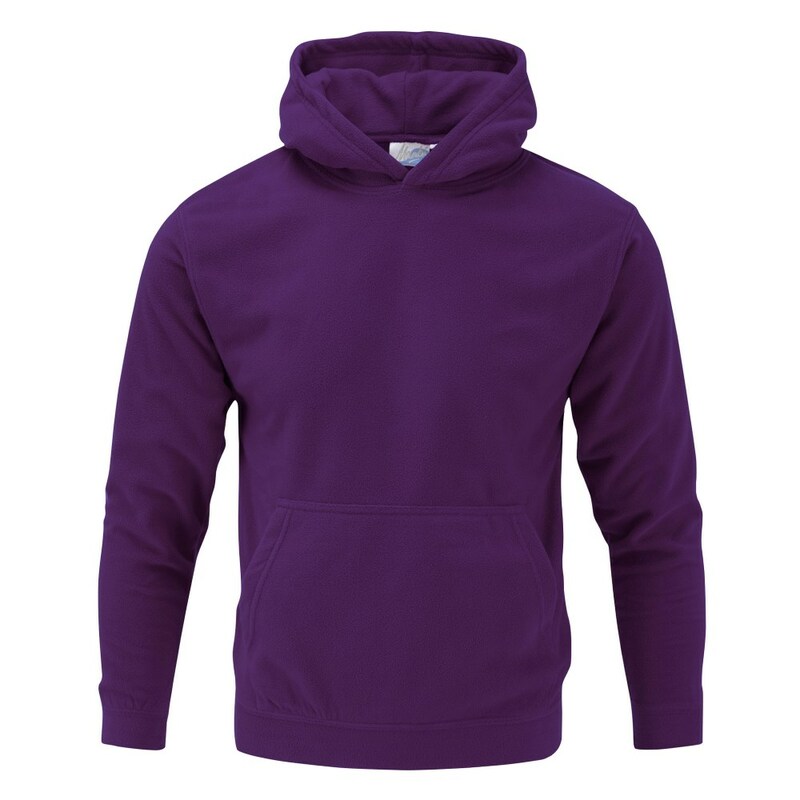 We know that each piece of apparel has been designed with comfort in mind and this easy to wear hoodie offers a fantastic combination of warmth, comfort and excellent value for money!